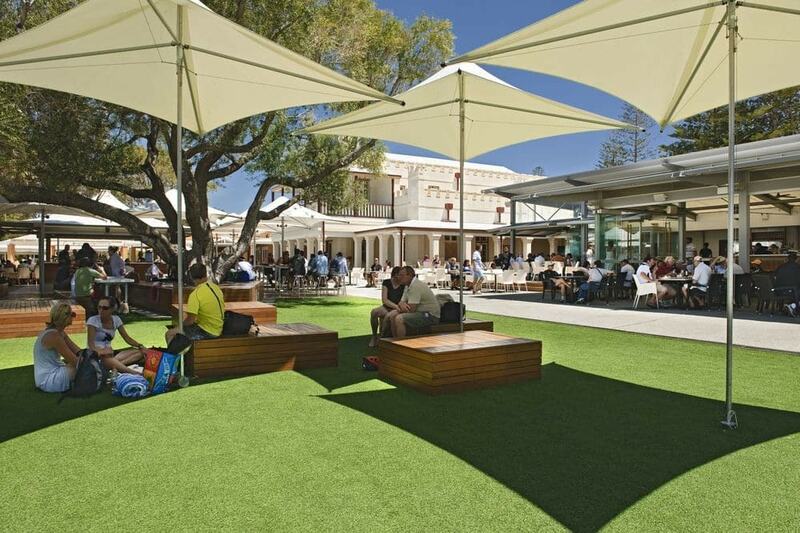 Planning a trip to Perth and keen to book a room with a little more character than a big hotel chain? 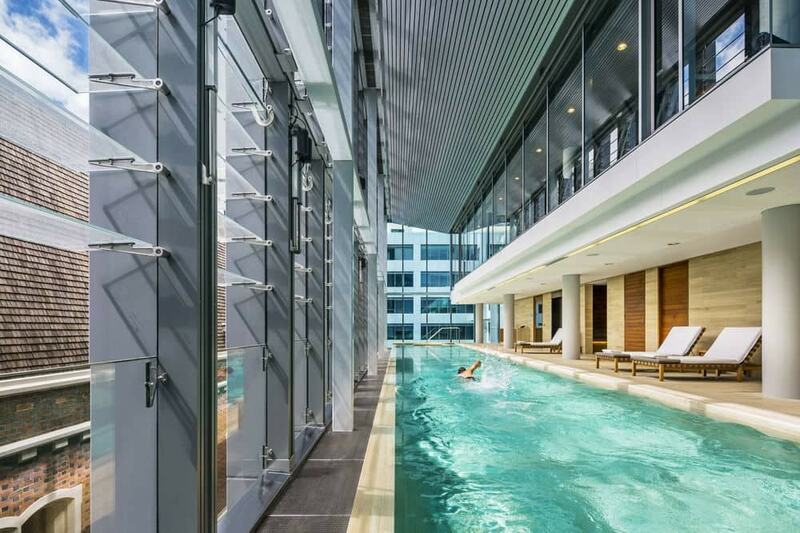 Look no further than these eight world-class boutique hotels. From historic converted guesthouses and 19th century pubs to beautifully restored government buildings and swanky new developments, these are the best boutique rooms you can book in Perth, Western Australia. 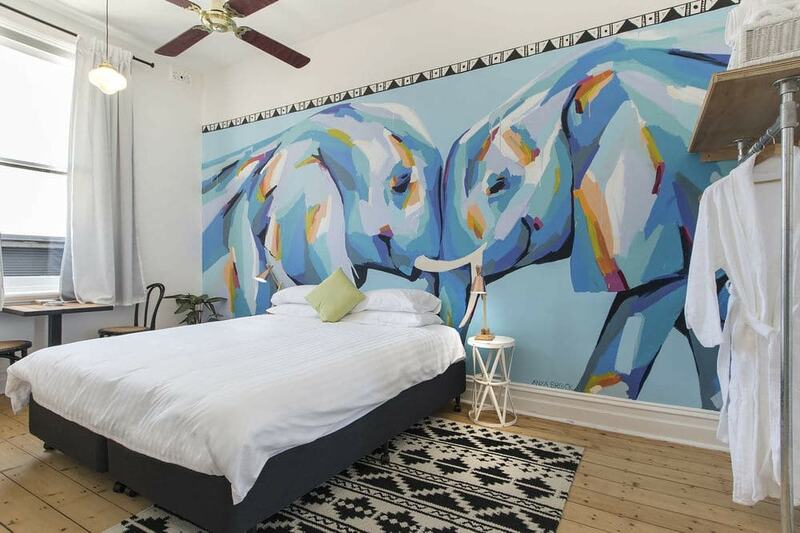 Right in the thick of the bars and restaurants of Northbridge sits Perth’s trendiest boutique hotel, the brainchild of the team behind Fremantle’s mega-popular Little Creatures Brewery. Alex’s 74 contemporary rooms are complemented by colourful communal spaces full of handcrafted furniture and bohemian touches. 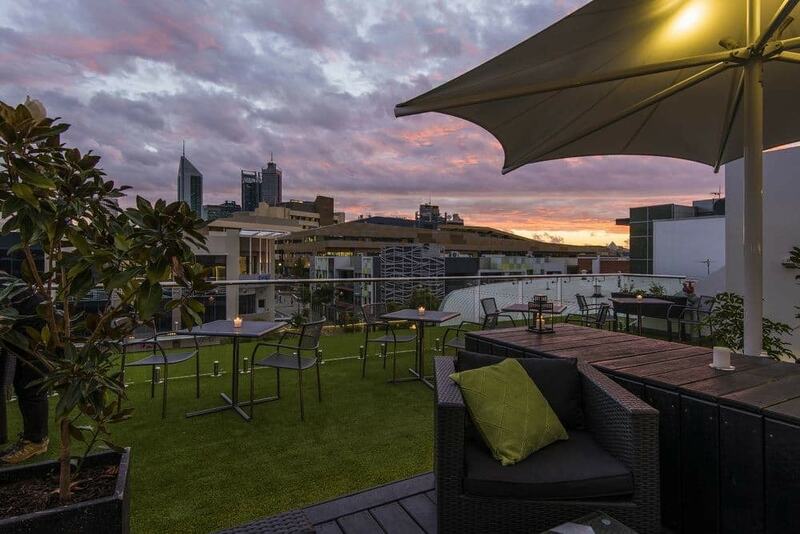 There’s also the Shadow Wine Bar and Dining Room, an espresso bar in the lobby and a sunny rooftop terrace overlooking the Perth cityscape. When Conde Nast Traveler names somewhere the 12th best hotel in the world, you know it’s something special. COMO occupies the top three floors of three 19th century buildings, adding 48 five-star rooms and luxurious modern facilities to the elegant heritage space. COMO Shambhala Urban Escape wellness therapies and the top-floor Wildflower restaurant are particular highlights. The Nest adds 20 individually styled rooms to a century-old heritage cottage in the heart of Northbridge, giving visitors to Perth a taste of boutique luxury. Most rooms feature their own balcony from which to enjoy the aroma wafting up from the strip of eateries along Newcastle St, as well as access to the serene rooftop balcony and the lively in-house restaurant, the Old Crow, which dishes up American-inspired share plates. 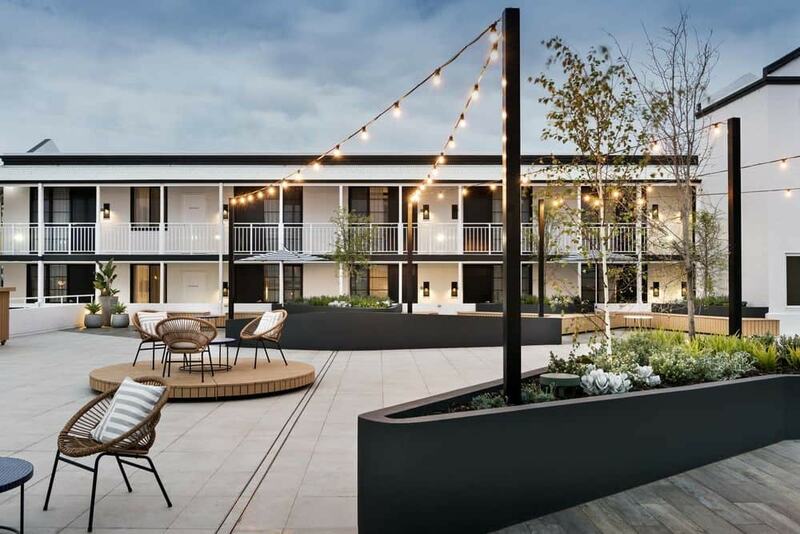 Perched on the Swan River in scenic East Fremantle, the Tradewinds Hotel has revealed a massive two-year makeover this year, reinvigorating the historic hotel. 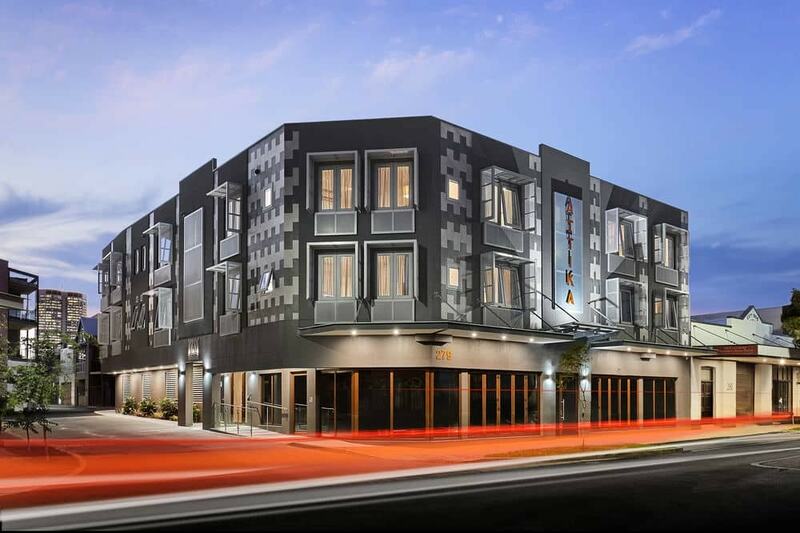 This Fremantle icon includes 83 luxurious guest rooms, a breezy alfresco courtyard, the fresh menu of the Tradewinds Bar & Bistro, the panoramic views from the rooftop terrace, a state-of-the-art pool and gym… hey, the venue’s so comfortable you might never want to leave! Introducing a set of serviced apartments that actually have a soul. Unlike the sterile short-term accommodation options you might have encountered in the past, Attika’s 22 sophisticated apartments situated in pulsating Northbridge are decked out with warm, contemporary decor, a private kitchen and laundry facilities that will help you feel right at home. The Seaview Hotel was one of Fremantle’s favourite watering holes for more than a hundred years until it received a major revamp in 2015. The new owners didn’t only rejuvenate the drinking and dining areas, but added eight boutique pub rooms, too. The Local‘s suites are each individually styled by local creatives, boasting hardwood floors, plenty of natural light and all the original character of this much-loved Victorian-era pub. 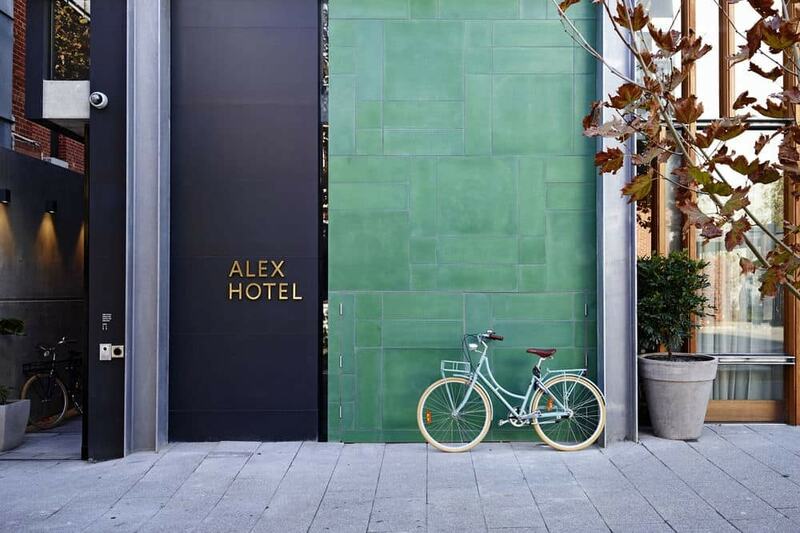 Located in The Springs urban renewal project on the banks of the Swan River, Aloft brings W Hotels’ signature touch of class to the West Australian capital. 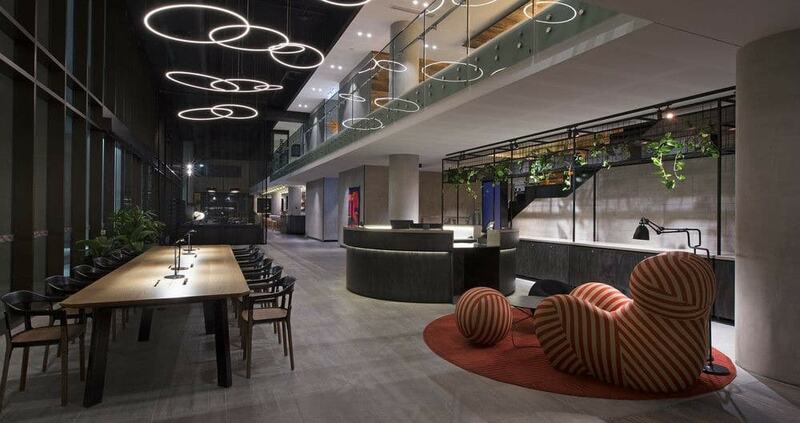 The towering hotel features 224 stylish rooms overlooking the city, the bustling W XYZ bar, the sunny Springs Kitchen, as well as vibrant common areas decorated with statement pieces by local artists. The land of the quokka — about a half-hour ferry from Perth — is also home to this beautifully maintained 1860 lodging on the sands of Thomson Bay. The WA governor’s old summer home on this tranquil holiday isle has been redeveloped into a holiday haven. There’s a collection of rooms overlooking both the beach and the shady courtyard, as well as a picturesque bar and bistro that serves up stunning views with your icy cold pint.